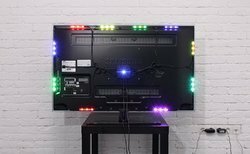 Prominent & Leading Manufacturer from Pune, we offer 128x64 o led display ccpl, graphic blue lcd, lcd with green back light - 16x2, 10.2" rgb colour tft display, 2.4 led display ccpl and 20x4 lcd with blue back light. 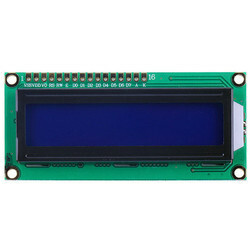 Customers can avail from us Graphic Blue LCD for displaying alphanumeric characters and other kind of simple graphics. For facilitating neat minus and animations our products are highly demanded in the market. Available in standard size of 128 X 64, these graphic blue LCD's are highly appreciated for their advance features, optimum durability and high compatibility with varied modern devices such as ports and USB. This is a graphic lcd with blue backlight that can display not just alphanumeric characters but also simple graphics. Great for doing neat menus and animations. Can handle 128 64 pixels and comes with a black frame. This is a 128x64 liquid crystal display that support Chinese character , English characters and even graphics, very suitable for interactive work with Arduino. 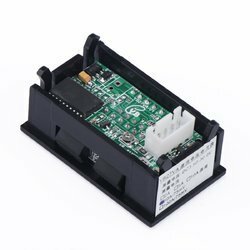 This is a high quality 16 character by 2 line intelligent display module, with back lighting, Works with almost any microcontroller. 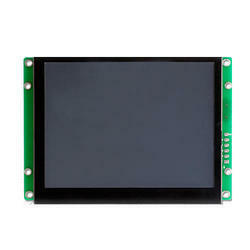 This is a popular 16x2 LCD display. It is based on the hd44870 display controller hence it is easy to interface with most micro controllers. 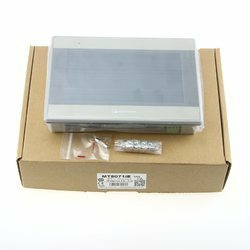 It works of 5v and has a green back light which can be switched on and off as desired. The contrast of the screen can also be controlled by varying the voltage at the contrast control pin (pin 3). 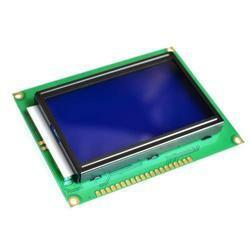 This is a popular 20x4 LCD With Blue Back Light display. It is based on the HD 44870 display controller which makes it is easy to interface with most micro controllers. 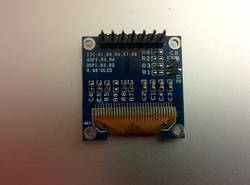 Its extreme popularity ensures that no matter which micro controller platform you are using this LCD on, you will definitely find ready libraries to use this LCD. It works of 5v and has a blue back light which can be switched on and off as desired. The contrast of the screen can also be controlled by varying the voltage at the contrast control pin. Outline Dimension: 93.0 x 70.0 x 12.1 Max. This is a popular 16x2 LCD With Blue Backlight display. 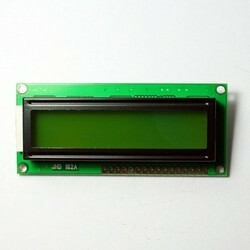 It is based on the HD 44870 display controller which makes it is easy to interface this lcd most microcontrollers. 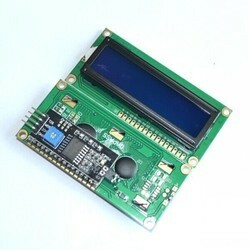 Its extreme popularity ensures that no matter which micro controller platform you are using, you will definitely find ready libraries to use this LCD. It works of 5v and has a blue backlight which can be switched on and off as desired. The contrast of the screen can also be controlled by varying the voltage at the contrast control pin (pin 3). 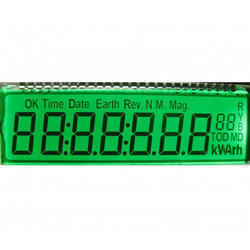 We are offering quality tested Graphic LCD Green 128*64 that can display not only alphanumeric data but simple graphics also.Fabricated from advance technology, these LCD's are highly suitable for animations and neat menus. Moreover, our product can handle the128*64 pixels and comes with a black frame. Customers can avail this range in desired specifications and configurations at most competitive prices.